For the past decade or so, for some video games, maybe longer, there has been mention of esports. Some shrug in dismissal when they here the name, others laugh and mock but for some people, it is a profession, one that takes more than just a couple of hours each day, but rather a consistent schedule and months of practice without pause. Even something as simple as betting on sports can become a full-blown profession if there is enough people who constantly check out betting sign up offers and read about game prognoses in order to earn some money and have fun at the same time. So, are esports a sport? Here are some reasons to support that esports are a sport. 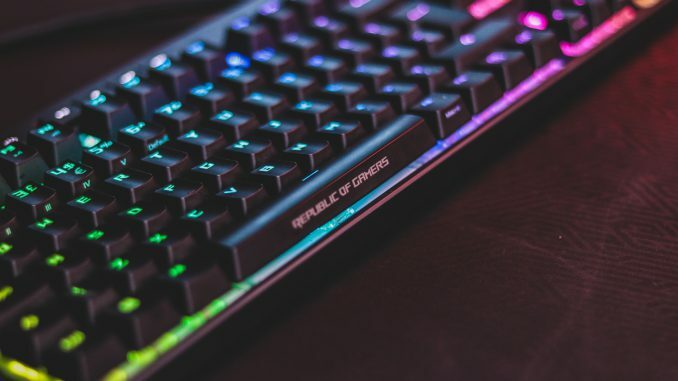 No matter the video game, whether a first-person shooter or a strategy game, or even a MOBA, professional gamers have to put in a lot of work to get to the highest level. Simply put, those are ten hour sessions almost every day. The days when there is less practice, videos of gameplay are reviewed and new strategies are thought of. This kind of work has to be put by every single gamer if they want to have a shot to compete at the highest level, and even as with normal sports, it guarantees nothing, not even a team signing you, let alone a victory. Even though many teams have a highly-trained fitness staff to take care of their players, there still are injuries in esports. 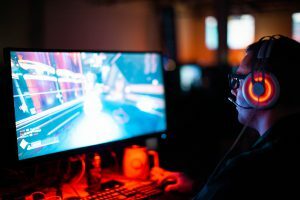 Many would think that it is impossible to injure oneself while sitting and playing video games, yet carpal tunnel syndrome is a plague for many gamers. Issues with the back and neck are also prevalent in esports and video gaming, in general. Even though professionals use high-quality chairs and have a physical therapist on board, injuries are still an issue, just like with any other sport. 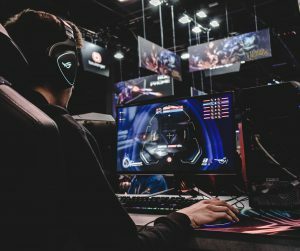 The International Olympic Committee agrees that esports could be considered a sporting activity as players train with the intensity comparable to traditional athletes but that the challenges of making esports part of the Olympic sports lies in the inherent violence of some video games, namely shooters. It would be difficult to implement esports as a whole without addressing the violence, as it is not in line with the Olympic values. Many video games have their own tournaments, a world championship, if you will, where teams compete for the title of champion. Many different games have their own system, which is usually region-based, where the best team or best two teams from a select region qualify to compete at a world championship tournament. Some games have major tournaments, often dubbed majors, as opposed to just one grandiose world championship tournament. The prize pools are often large, from 5 million dollars to even 20 for established games. These are but some arguments as to why esports should be considered sports.